We're here to help you find that perfect rental photography studio in Melbourne, Australia. Check out our five favorites! In a big city like Melbourne, there are photo studios that can be rented by photographers for their personal use. 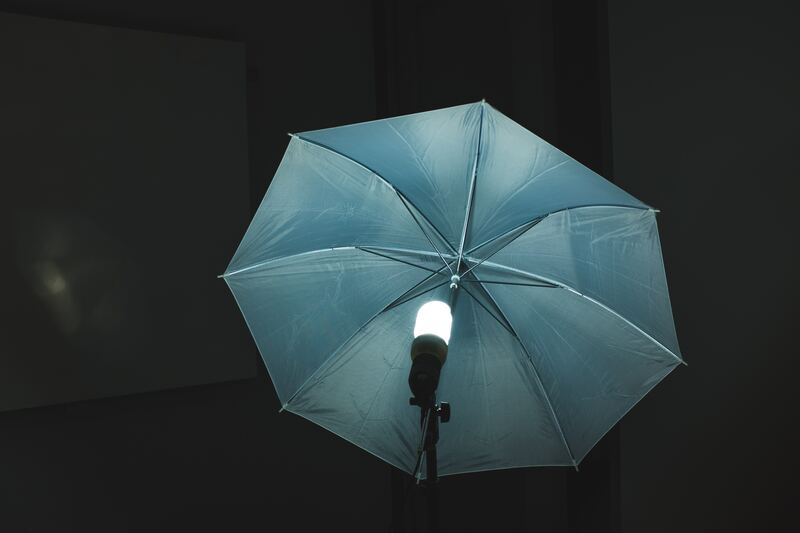 We take a look at five photography studios that offer rental services in Melbourne, Australia. This is a photography studio in Melbourne located just 4 km from the CBD. The studio has a space of 130 square meters that can be hired by photographers. It's found in the Young Husband Woolstore Complex, a creative hub and an important part of the city's history. The studio has an open plan design with a vintage industrial look to fit different photographic needs. You can create endless interiors with its New York Style loft architecture. A wonderful setting is created by its beautiful blank canvas saturated with natural lighting. The rates are quite affordable to many users and the studio remains open 7 days a week. There is also enough parking for your clients at no extra cost. This a leading photography studio in Melbourne that has been beautifully designed to give you a great service. There is 180 square meter of hire space that has been thoughtfully equipped to serve as westside's creative beacon. Most people will feel at ease, inspired and proud to be in this place. Your creativity will be bolstered by its designer fittings, bright clean surfaces, abundant space, sufficient lighting, and an array of technology. The photo studio rental package includes options for basic lighting, advanced lighting, half day hire, full day hire and overtime sessions. The normal working hours are between 8.30 am and 6.00 pm. This is a fully heated photography studio located in Fitzroy, Melbourne. It has an open plan design that fits a number of photographic needs. It can be used for fashion, product advertising and creating beautiful room interiors. The hire space measures about 174 square meters and has a large cyclorama measuring 3.6 meters high, 6.7 meters deep and 7.3 meters wide. There is a lot of natural light emanating from its south-facing windows ideal for portraits. The windows are also equipped with blackout blinds for controlled studio lighting. Also included in the rental package is a secure parking, loading dock & lift, changing rooms, WiFi, hooks, plinths, boardroom table, and chairs. This is a contemporary urban style photography studio located a stone throw away from Melbourne's CBD. It has a beautifully restored stunning urban design for photographic events. Its clever design maximises its light, texture and floor space. The ceiling soars 8 meters creating a good photographic space. It also has red brick walls, metal & tile installations and modern timber. The studio even offers hire services for its photographic gear. There is a range of PROFOTO lighting equipment that you can choose from its large collection of lighting supports & gripping. 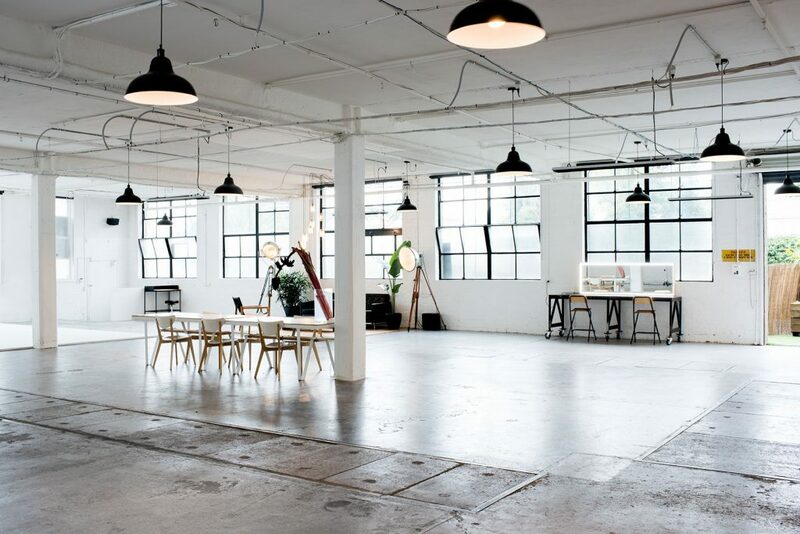 This is a warehouse event space and photography studio located in Brunswick East, Melbourne. It has beautiful features and a relaxed atmosphere for photographic events. It also has a perfect creative environment and an exciting blank canvas for photography. Some of its features include a drive-in access, an all-day free parking, and multiple shooting options. Two hire options available are half day and full day. The half day hire covers 4.5 hours and runs between 8.30 am and 1.00 pm. The whole day hire covers 9.0 hours.